Aliza Jones. 19 year old with a not so normal life ,a best friend Stella Norman ,who was even her room mate and a 3 year relationship with her boyfriend James. 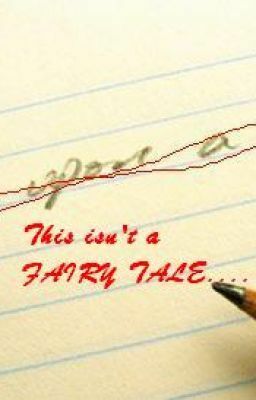 Stumbling and struggling with the ups and downs in her life after being disowned by her father till a normal walk back home changes everything.After all......this isn't a fairytale.